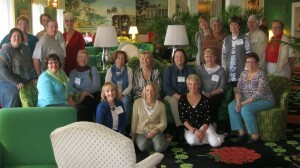 I had the great honor to teach a two day workshop for TKGA in the Grand Hotel on Mackinac Island, Michigan. Mackinac Island is a small slice of heaven located in Lake Huron between the upper and lower peninsulas of Michigan. 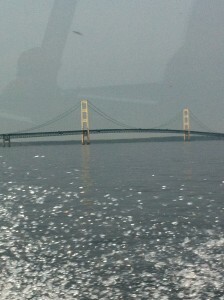 After a short ferry ride past the Mackinac Bridge, visitors find themselves back in time as they are greeted by the clip-clop sound of horses. 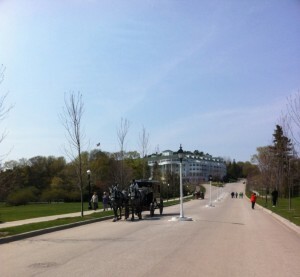 Motorized vehicles are prohibited on the island and horse-drawn carriages provide the bulk of transportation. Tourists, groceries and even golf clubs are moved throughout the island by horses. 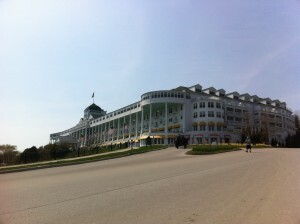 A short carriage ride from the ferry sits the crown jewel of the island, Grand Hotel. Built in 1887, this magnificent structure provides guests with spectacular views and incomparable service. The grounds are impeccably maintained and can be viewed from the rockers on its famously vast porch. For dinner, men are required to wear ties and the ladies must wear dresses as they are regaled with seven course meals served by white-gloved waiters. There is truly no place like it in the world. If it is not already there, add it to your bucket list of sites to see for a memorable stay. The workshop was a two day study in colorwork and a preview of my upcoming book. I had 20 delightful students who were a joy to teach! 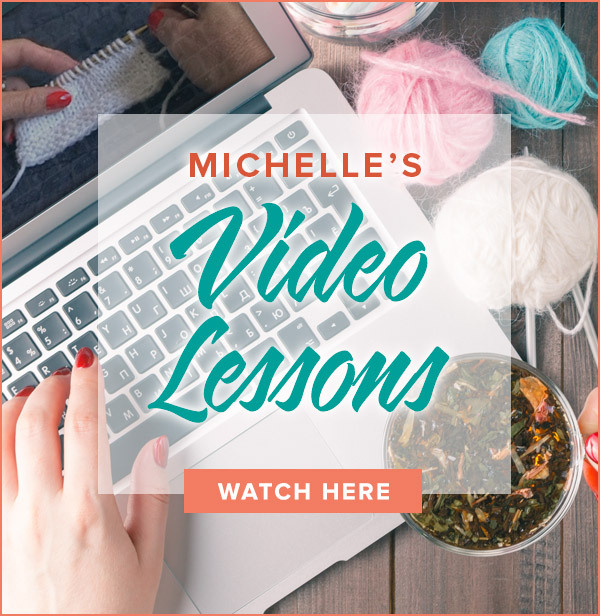 We covered topics including Intarsia, duplicate stitch, expert yarn strategies, novelty stitches and more. The best part of the weekend was making so many new friends as we shared our love of knitting. I will never forget my time with them and hope our paths cross again soon. My husband and I just spent a couple of days in Macinac City/Macinac Island. The Grand Hotel was astoundingly beautiful! The only thing that would have made it more memorable would have been to spend time with a wonderful group of ladies knitting!! I’m sure you had a great time! 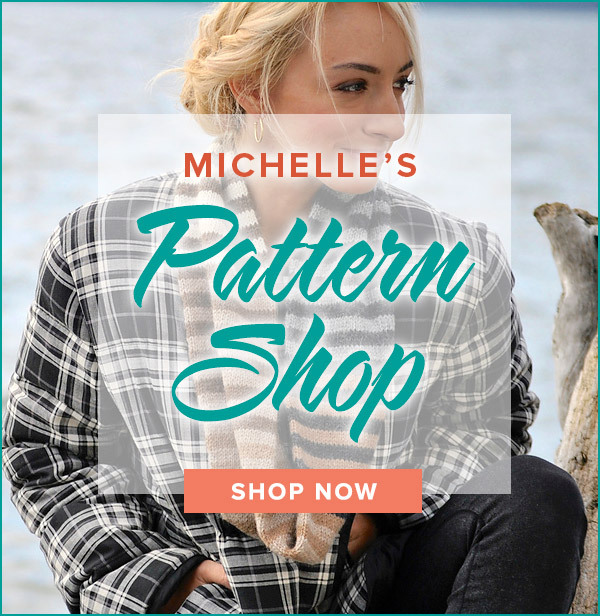 Ladies, this is truly a heavenly spot, with cool winds blowing in off the lake! Try to get there!! !